It started as a pin. One picture torn from a magazine. 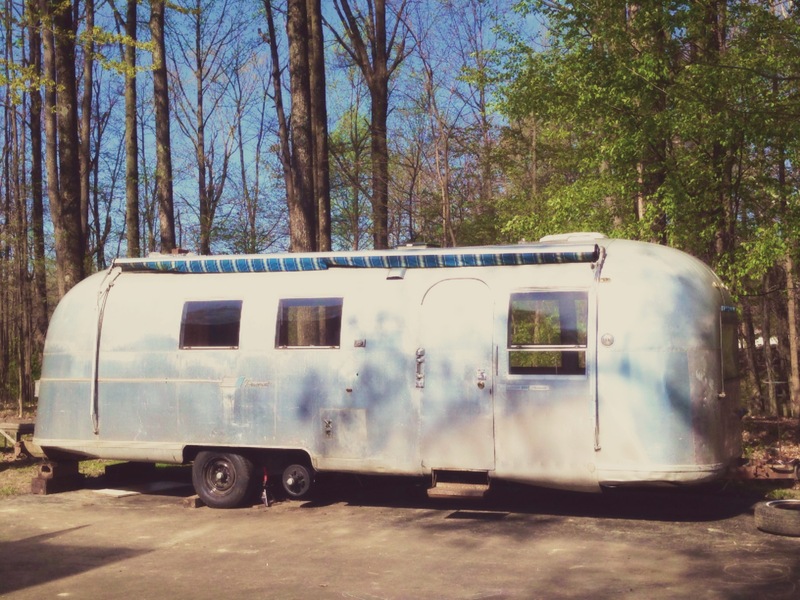 A silver vintage trailer. Pinned to my bulletin board of dreams and devotions. It started as stories. Theirs and mine. Stories of the hard and the hilarious and of walking towards freedom. Stories of not going alone. Stories of safe spaces, theirs and mine and ours together. It started as a quest. Over fields and on back roads. During road trips and family vacations and drives through the neighborhood. Treks to flea markets and garage sales and even that long dirt road down a Kentucky hollow. An expedition in search of silver for sale. It started as talismans. An ornament and greeting cards, a wine bottle and coffee mug. 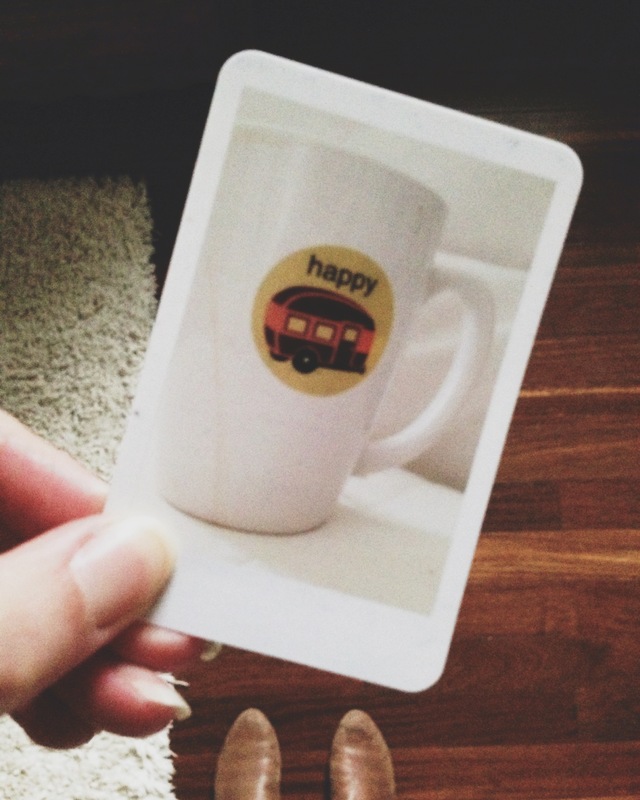 Sightings along highways and texts with pictures and even a fortune cookie or two. Eight years. Four deals gone sour. Two denied grant applications. Shape-shifting of the vision. And hundreds of questions, including the one that asked, when is it time for a dream to die? But this is a dream that didn’t die. It’s a dream that smoldered on the back burner, through three moves and part-time gigs and the birth of another baby. It started as a picture from a magazine. And now she is real. Mine. 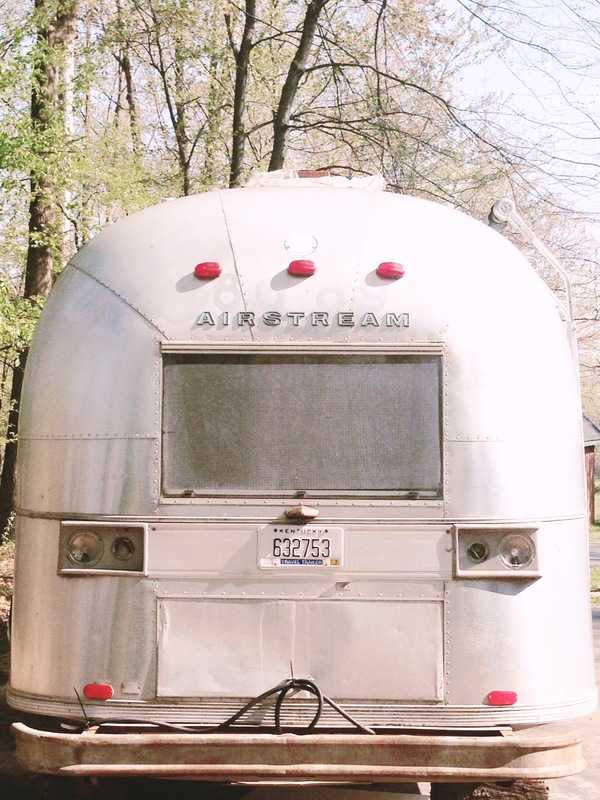 A 1966 Airstream Land Yacht. Twenty-seven feet of silver getting decked out with new brakes and fresh paint, twinkle lights and rugs and a percolating coffee pot. There will be a party soon, with a band (bluegrass!) and soup (burgoo!) and even more twinkle lights. She will be a shelter for dreamers and doers. An oasis of wanderlust. She has so many circles she wants to hold. There is more to her back story—there always is—but what I want you to know now is sometimes you just have to hold on. Through the questions. Through their doubts. Through the waiting and asking and forcing and forgetting and searching. Hold on. It’s just around the corner. If you are holding on for your own dream, come explore with me in Wanderlust. I’ll be sharing some of the ways I turned a magazine picture into a real-life double-axle-get-the-truck thing. By following the clues. We’ll go on some adventures. The course starts March 8th. You can sign up here. 2009-2015 © Tisha Pletcher. All rights reserved. Select photography by Misty Pittman.